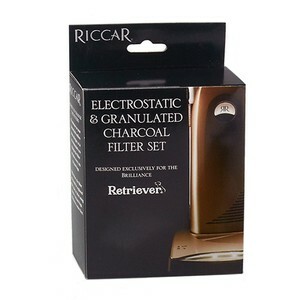 Replace all of your filters at once with the Granulated Charcoal Filter Set for the Brilliance "Retriever" model, BRLD.RETRIEVER. Three filters capture pet odors, protect the motor from dust and filter the exhaust air. 1 Direct air motor filter.